Have a question for Yatsugatake Hotel Fuuka? 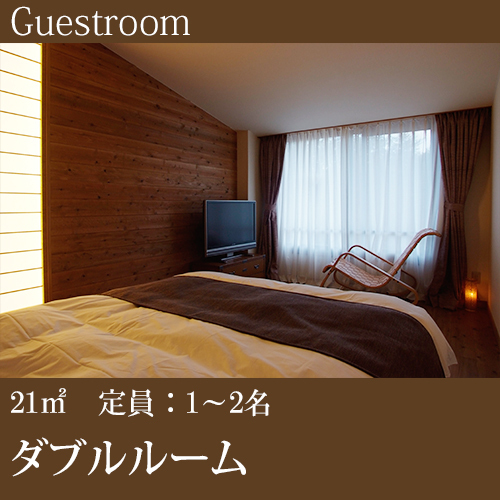 Ideal for fun and relaxation, Yatsugatake Hotel Fuuka is located in the Fujimi area of Nagano. From here, guests can enjoy easy access to all that the lively city has to offer. With its convenient location, the hotel offers easy access to the city's must-see destinations. 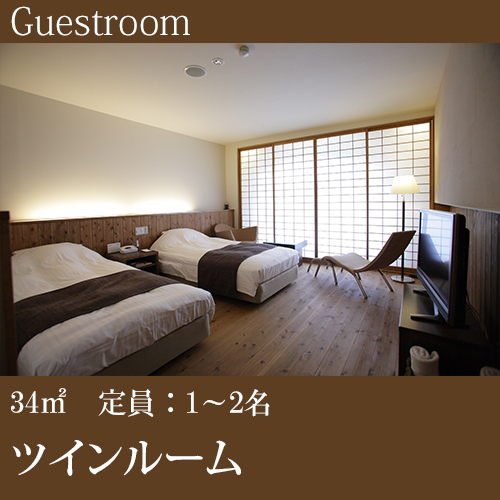 Yatsugatake Hotel Fuuka also offers many facilities to enrich your stay in Nagano. The hotel provides 24-hour front desk, luggage storage, car park, restaurant, newspapers to ensure our guests the greatest comfort. 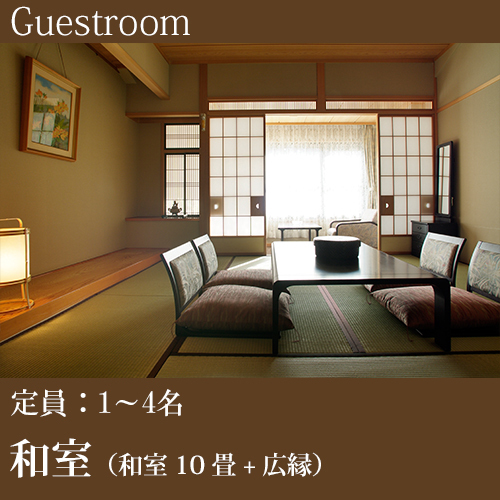 The ambiance of Yatsugatake Hotel Fuuka is reflected in every guestroom. television LCD/plasma screen, air conditioning, heating, alarm clock, telephone are just some of the facilities that can be found throughout the property. 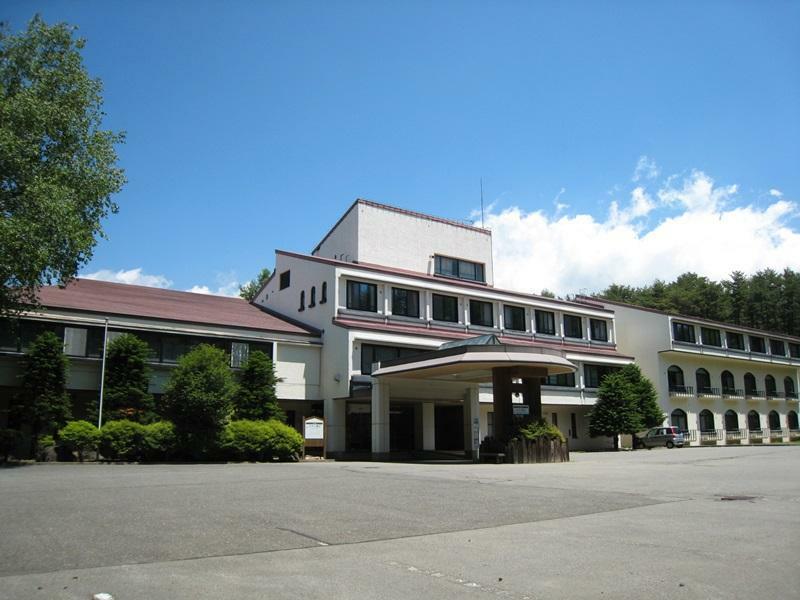 The hotel offers wonderful recreational facilities such as hot spring bath, tennis courts to make your stay truly unforgettable. 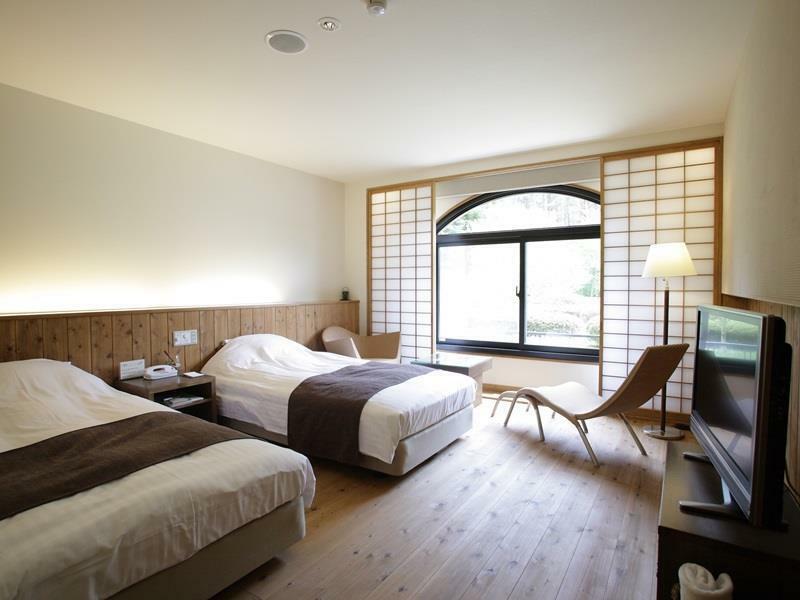 Yatsugatake Hotel Fuuka is an ideal place of stay for travelers seeking charm, comfort and convenience in Nagano. 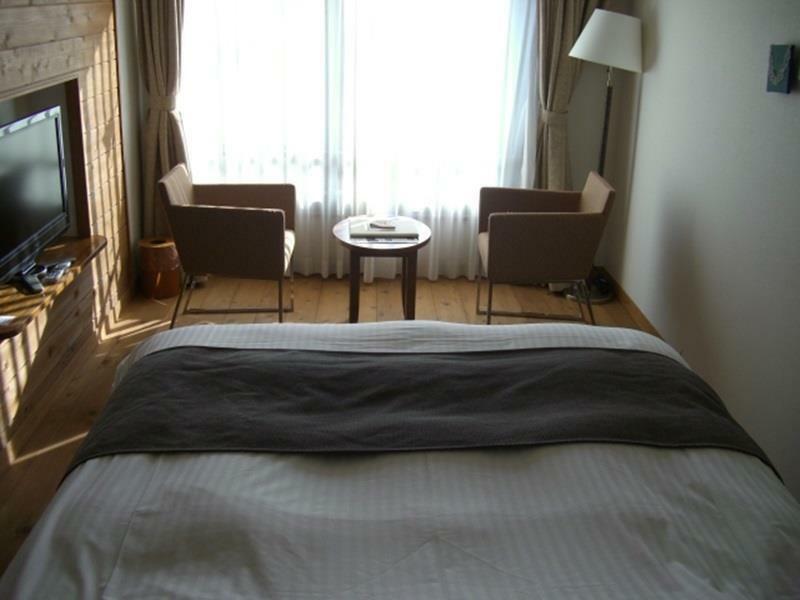 The room was charged at a premium price, most would have expect the facilities in the hotel shall be complete . To my surprise, the room provided has no private bathroom. For those looking for room with private bathroom, this hotel is not a good option!